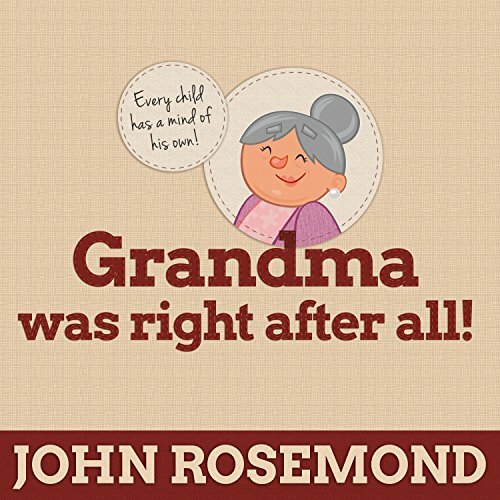 Showing results by author "John Rosemond"
Today's parents are all but completely disconnected from the commonsense parenting wisdom of their parents and grandparents. The self-esteem parenting revolution has erased the practical insights gathered by generations of parents about the best way to raise kids. 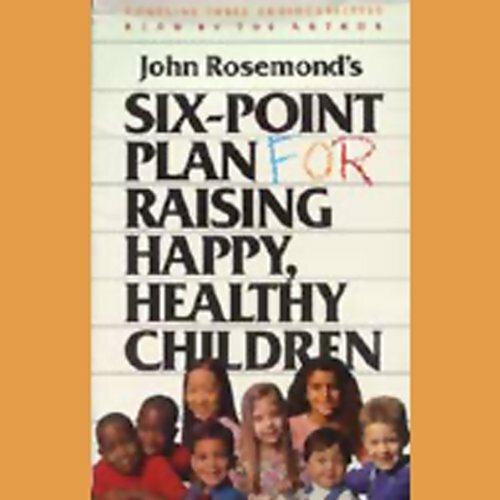 In this book, family psychologist John Rosemond seeks to recover this wisdom by resurrecting what parents of yesteryear tended to say. Today's parents have been sold a bill of goods on so-called "quality time." They've been led to believe that children require constant attention. Psychologist John Rosemond knows that being a good parent is really about helping children get out of their lives! His easy-to-follow plan will start parents and children on the road to happiness and self-esteem.